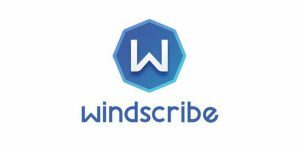 Windscribe is a good streaming VPN from Canada that also offers a variety of useful and convenient features. Read this article to find out if it also works with Hulu from abroad. 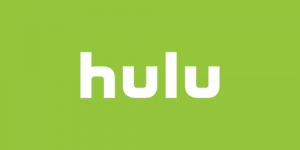 Does Hotspot Shield Work With Hulu? 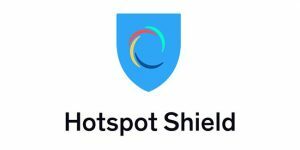 Hotspot Shield is an excellent VPN service for avid streamers who want to enjoy online content without any interruptions. Read our latest report to see if it can still unlock Hulu outside the US. Does StrongVPN Work With Hulu? 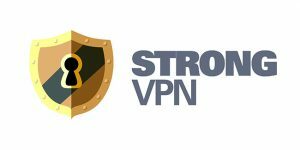 StrongVPN has long been one of the top choices for unblocking geo-restricted content. Read this article to find out whether it is the right solution for accessing Hulu outside the US and Japan. Does TunnelBear Work With Hulu? 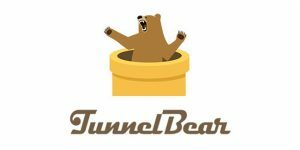 We wanted to know whether TunnelBear VPN can work with Hulu, so we ran a thorough Hulu check on all of its servers. Discover what we found out in this quick-to-read report. Does HideMyAss Work With Hulu? 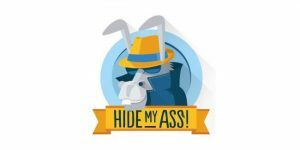 We are putting HideMyAss VPN to the test to see whether it can go around Hulu’s geo-restrictions and allow us to stream its content outside the US. Read all about our findings in this report. Does VyprVPN Work With Hulu? 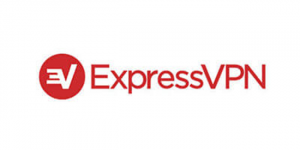 If you’ve heard stories about VyprVPN’s incredible speeds and want to try using it to stream Hulu outside the US, read this article to learn whether this famous VPN can bypass the streaming platform’s geo-restrictions. Our search for the best VPN for Hulu is a never-ending one. This time, we have tested the well-known TorGuard VPN service. Read our report to find out whether TorGuard currently works with Hulu. 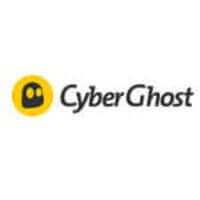 Does CyberGhost Work With Hulu? 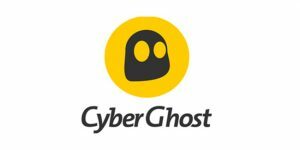 If you like CyberGhost VPN but are unsure whether it can fully satisfy your streaming needs, read this informative article that explores CyberGhost’s ability to unblock Hulu for its users. If you are looking for a VPN that can unblock Hulu, take a minute to read this article and find out if Private Internet Access is a VPN solution that can help you stream Hulu content no matter where you are. Does NordVPN Work With Hulu? 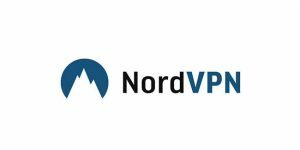 NordVPN is one of the finest VPN solutions around and it just keeps on improving. Find out if it can add unblocking Hulu to its list of accomplishments and whether streaming Hulu with NordVPN is a smooth process.